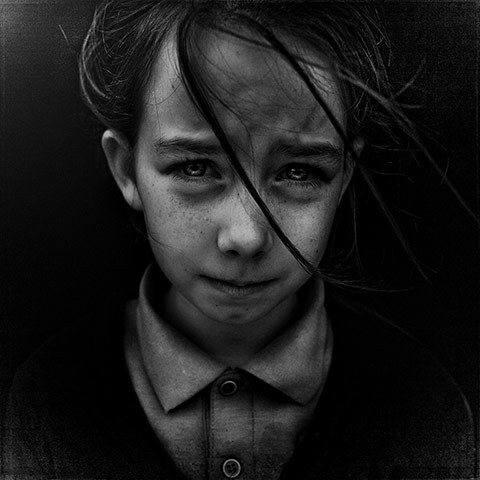 There was an astonishing series of photographs in the Guardian recently taken by Lee Jeffries which I found immensely powerful and moving. Lee is a Manchester based amateur photographer (and accountant by profession) who takes pictures of homeless people around the globe and helps to publicise their situation and raise money for homeless charities. You cannot help but look at any of his pictures without instantly realising the magnitude and complexities of emotions, situations and experiences that each subject has gone through that has brought them to the position of homelessness. Thought provoking stuff that I hope all will remember when we see someone homeless when next out. See more of Lee’s work here and find out more about him here.